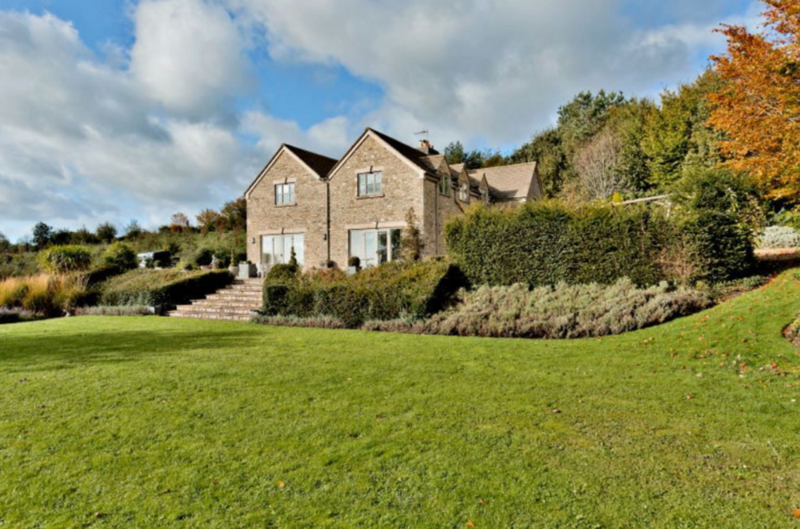 Stunning family home with swimming pool, tennis court, open log fire with lofty views across the Cotswold valley. 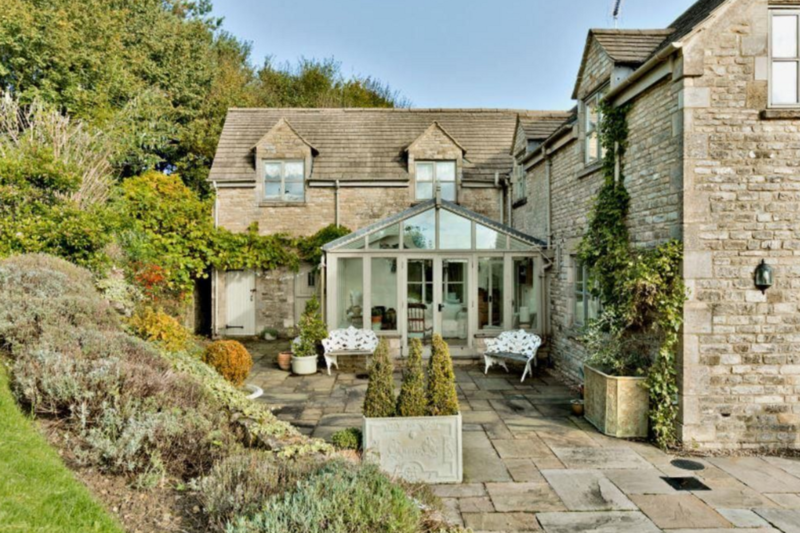 Situated on top of a valley, the views from this gorgeous rustic Cotswold stone property are simply breathtaking and fully immerse you in the true nature of the British countryside. 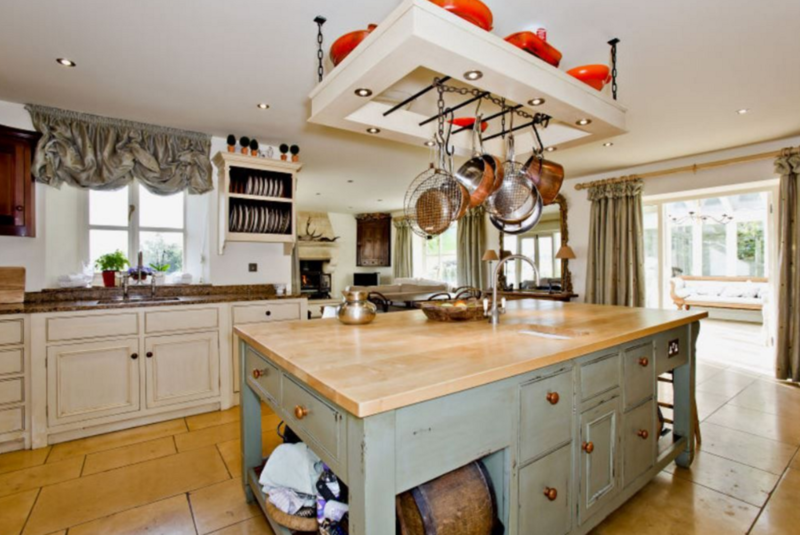 This family home is right near Cheltenham and boasts five individually decorated en-suite bedrooms, a private, clear blue outdoor swimming pool, large tennis court and a roaring open fire for those colder winter nights. 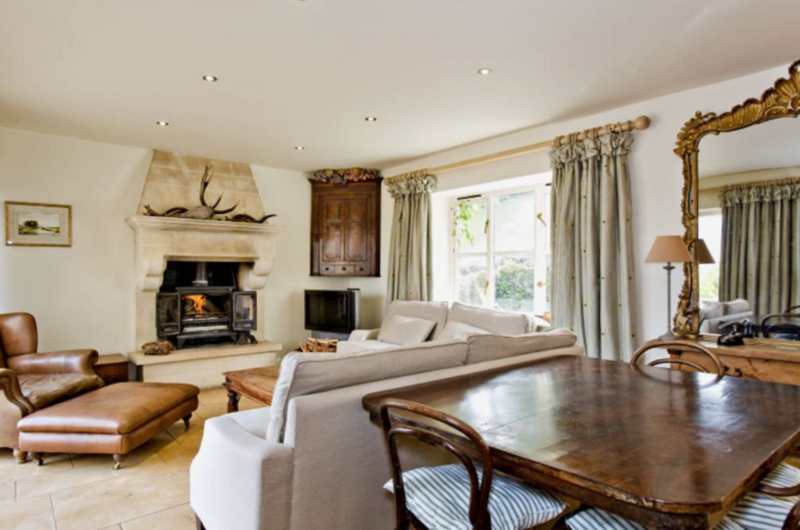 For every guest, the owners will provide a complementary basket of logs to make use of for the fire to help make your stay as relaxing and as cosy as possible. There is a private caterer available on request for an additional charge that can be arranged for you. 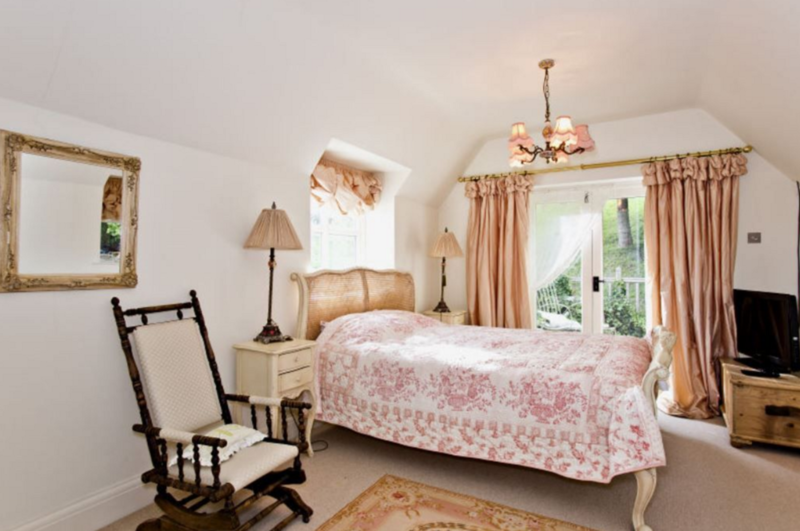 Situated in the quaint village of Rendcombe in the heart of the English countryside, this self catering property is also close to the regency town of Cheltenham. 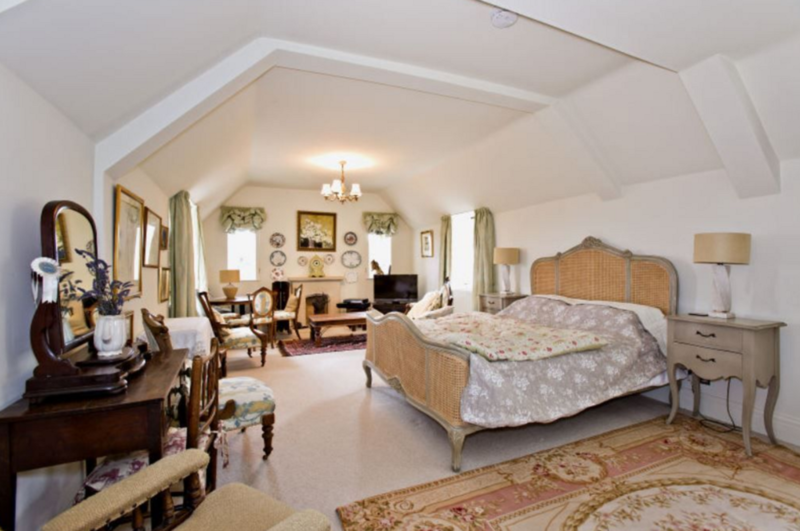 There is a local golf course four miles down the road with other activities including cookery courses, printing fabric classes, deer stalking, bike hire, clay pigeon shooting, rambling, water skiing, wing walking, riding and beauty treatment sessions.